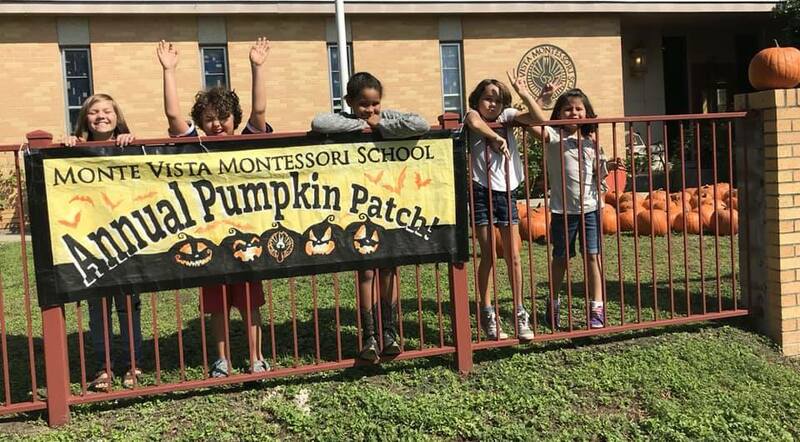 Wow, the Fence Committee has done a fabulous job planning the upgrades to the Monte Vista Montessori School perimeter fence. They’ve had to work within Monte Vista’s neighborhood restrictions. Kudos to architect David Bogle for his excellent work on codes, design, renderings and more!